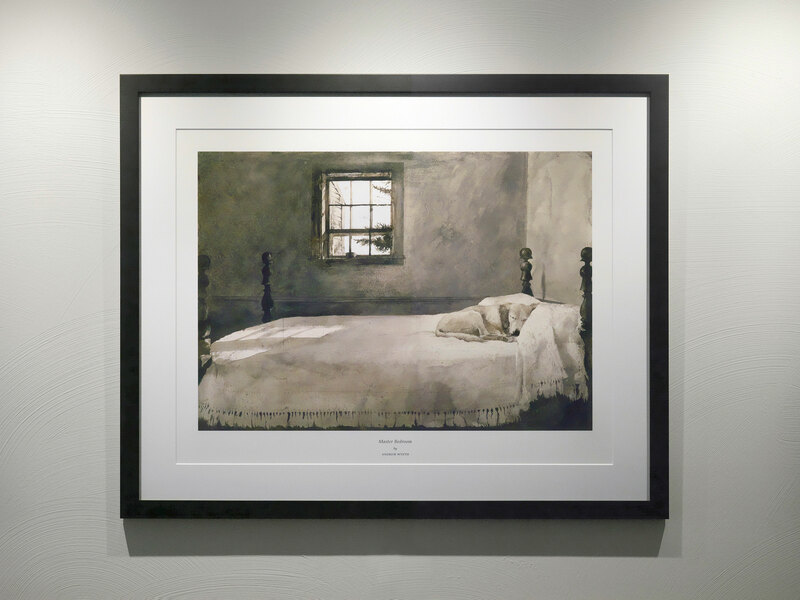 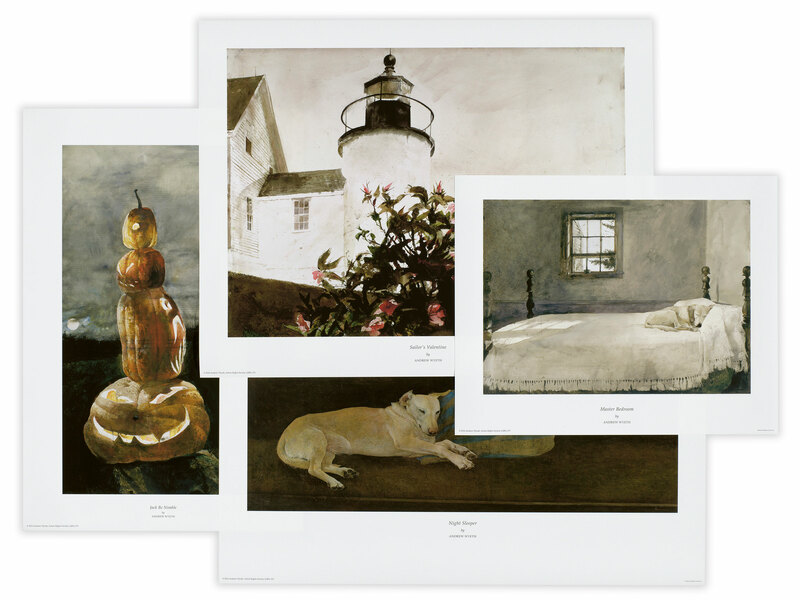 Brilliant is proud to hold exclusive rights to reproduce a collection of iconic artist Andrew Wyeth’s original works, with titles that represent the many stages of his prolific career. 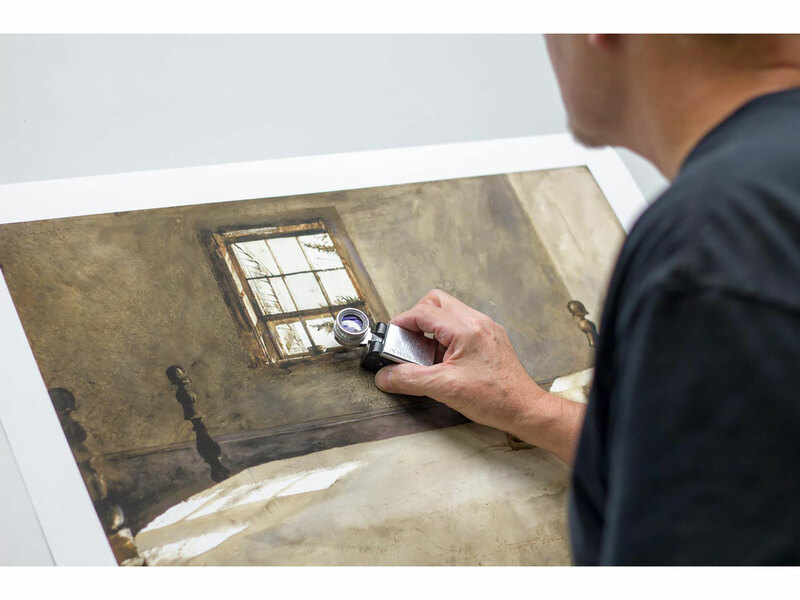 These archival pigment prints are carefully reproduced on fine art German etching paper with the extreme color fidelity we pride ourselves on. 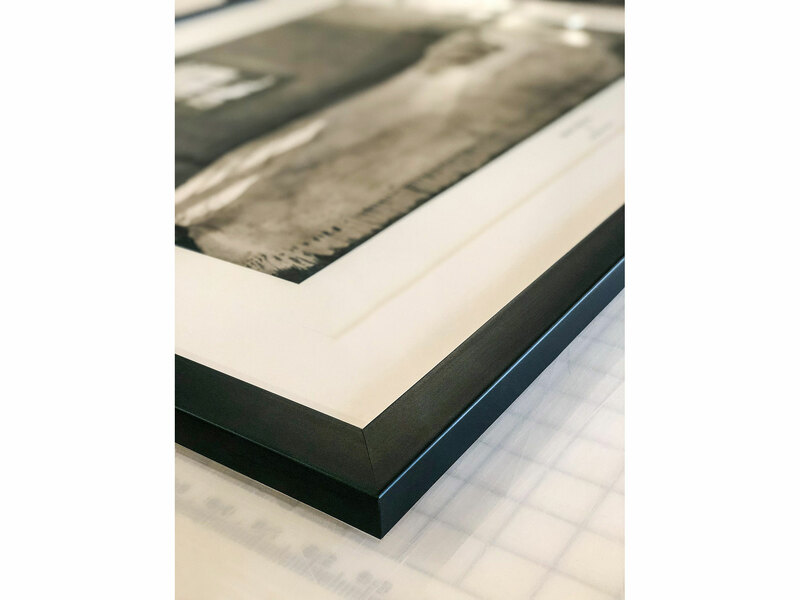 In order to present the most unique set of titles at all times, we will be closing two esteemed editions at the end of this year, “Berried at Sea” and “Oliver’s Cap.” With our choice framing options on select titles, a piece from this collection makes for a perfect holiday gift. 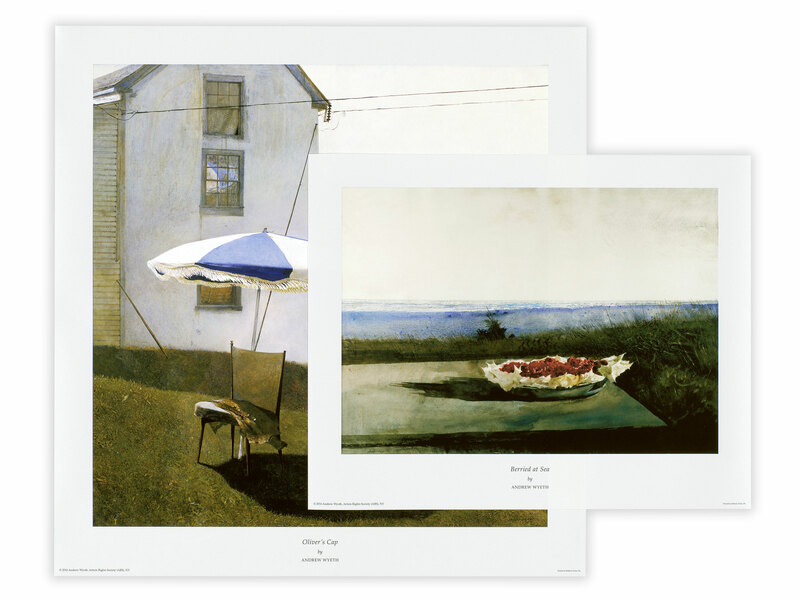 See the full collection at WyethPrintGallery.com, and stay tuned for the new titles to be released in 2019!